Functional Kitchen Remodel - MN Reale, Inc. In order to make this kitchen more functional and create a better layout, we opened the area and completely reconfigured the space.  Because this house was built before 1972, we had to take special precautions during demolition and clean up to contain any lead hazards. 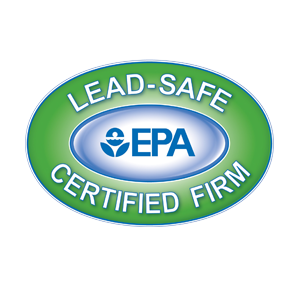 We are an EPA Lead Certified firm, equipped and qualified to contain the potential dangers of lead in older homes. We opened the wall to the dinette area by six feet allowing a clear view to the backyard from the kitchen. 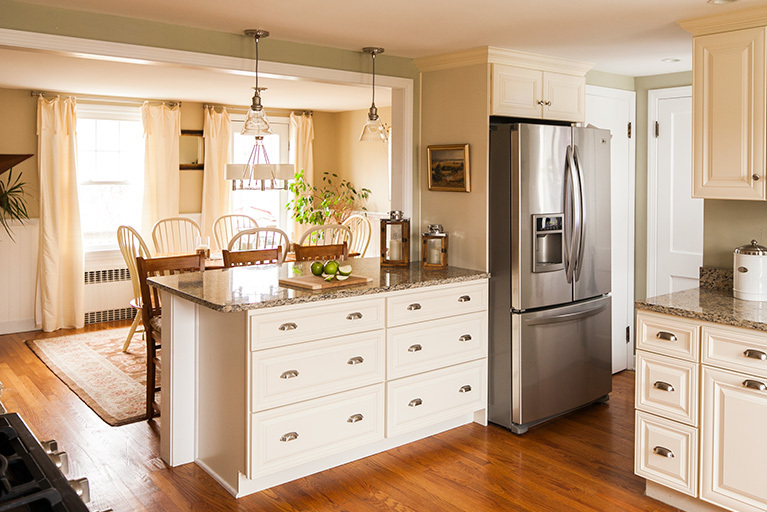 An island with seating was installed providing extra storage and prep space. 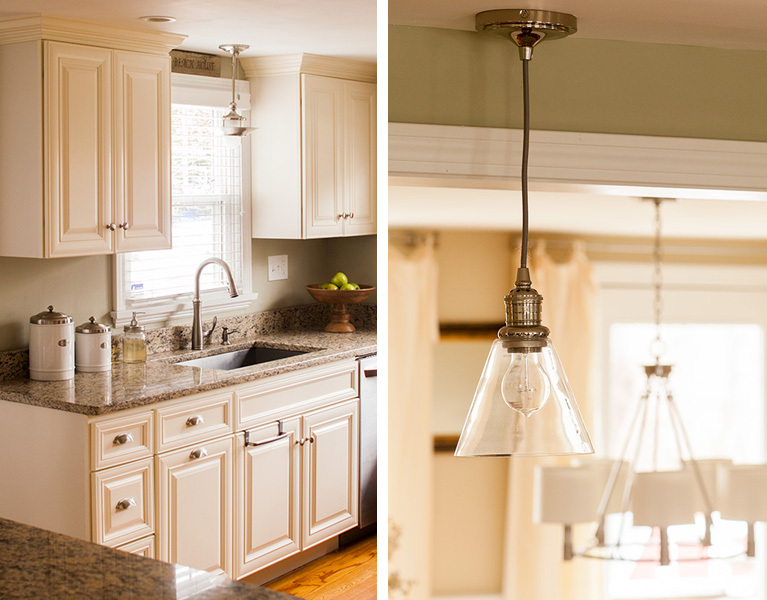 Everything from the cabinets and countertops to the light fixtures was carefully installed by our qualified crew, making the kitchen more functional to accommodate a busy family.